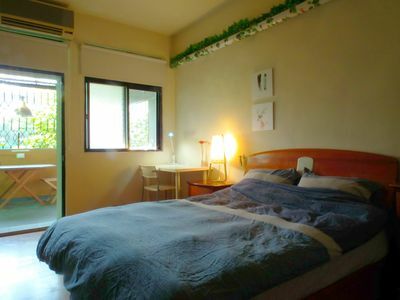 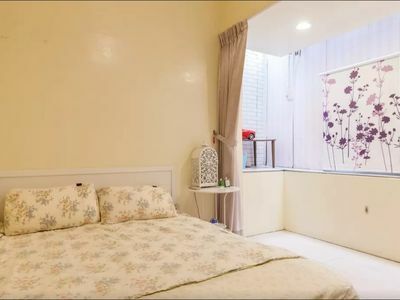 Apartment is very conveniently located, close to metro, night markets, departmental stores and shopping centers! 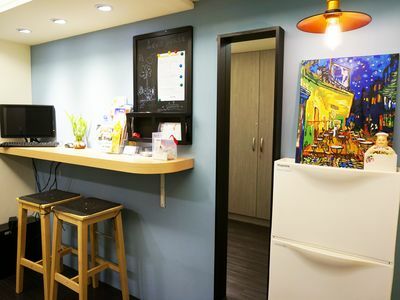 A perfect place for families or groups of friends to have fun and relax here in Taipei! 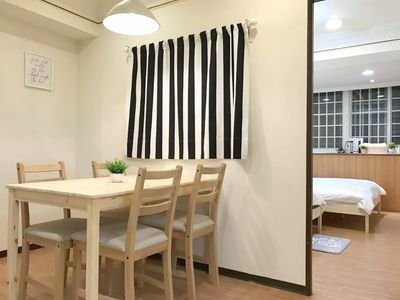 Around the area, you can find many restaurants, local eateries and convenience stores too which will provide plenty of dining options for everyone at any time of the day!